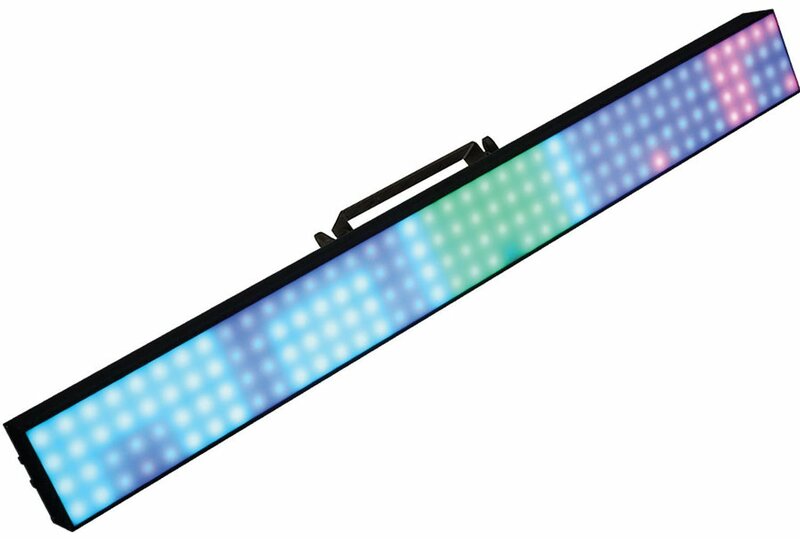 The Blizzard Pixellicious is a 1 meter pixel mapping LED bar sets up in minutes with minimal technical know-how. Each bar houses 160 tricolored SMD 5050 RGB LEDs, plus, has a pixel pitch of 25 millimeters and 120-degree viewing angle. Pixel mapping displays are achieved in minutes using multiple control options: DMX-512, industry standard Art-Net, Arkaos Kling-net, or simply be controlled via its easy-to-use 4-button LCD control panel.